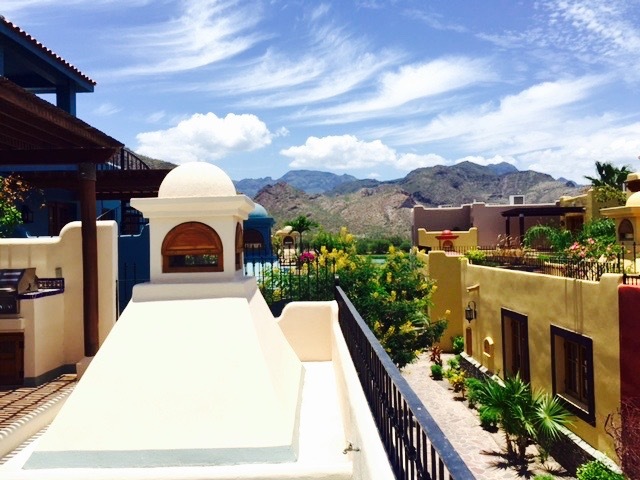 Welcome to Loreto Retreats, Mexico's finest luxury vacation villas. 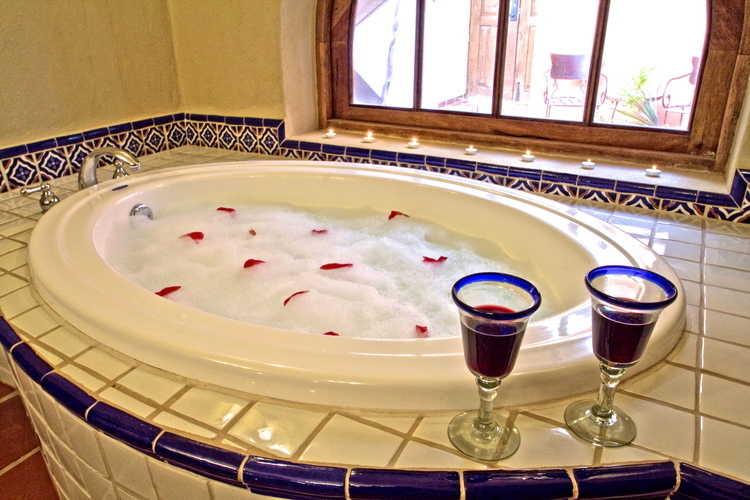 Our 2 - 8 bedroom retreats are located on the Sea of Cortez in a marine preserve that Jacques Cousteau called the "World's Aquarium". 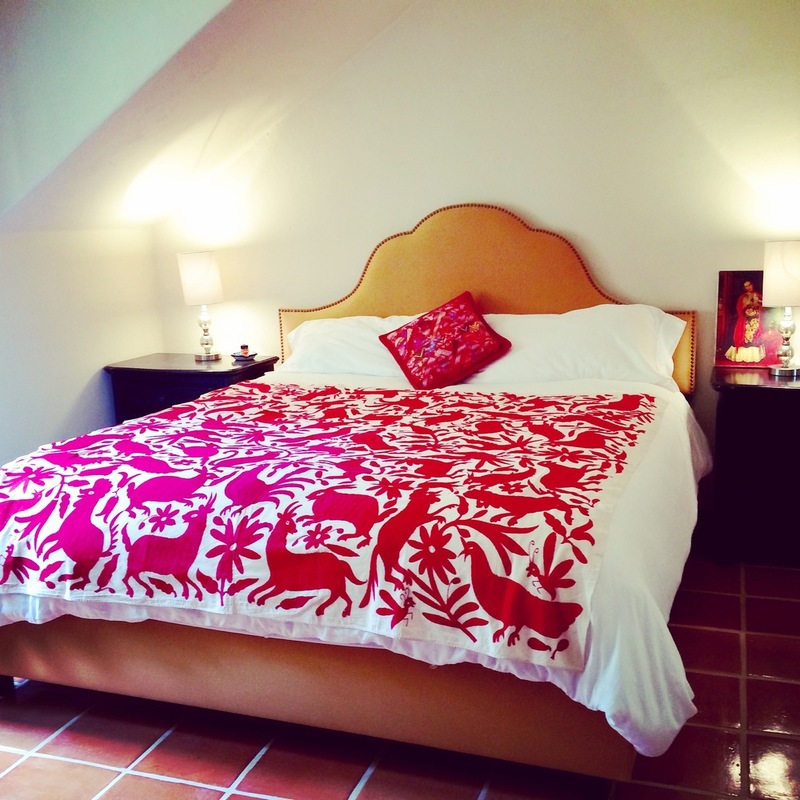 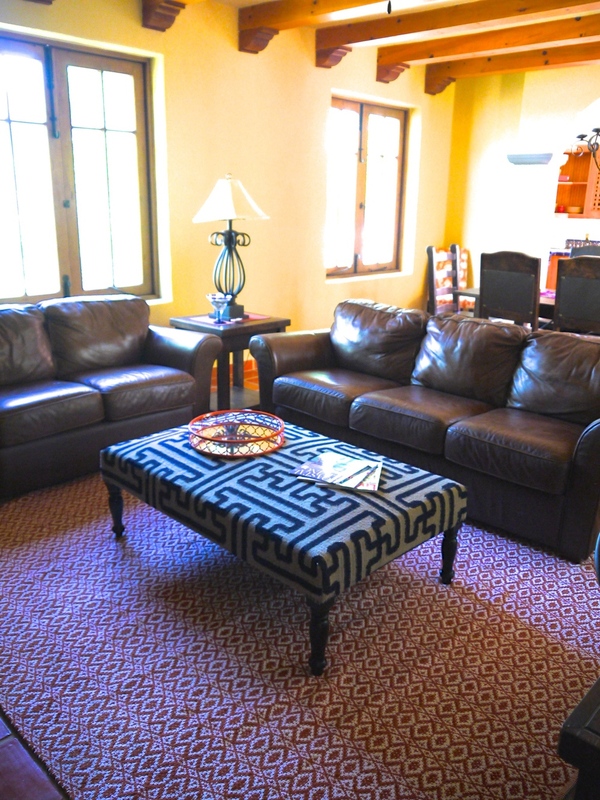 The villas are beautifully furnished with art, antiques, and furniture, hand-crafted from various parts of Mexico. 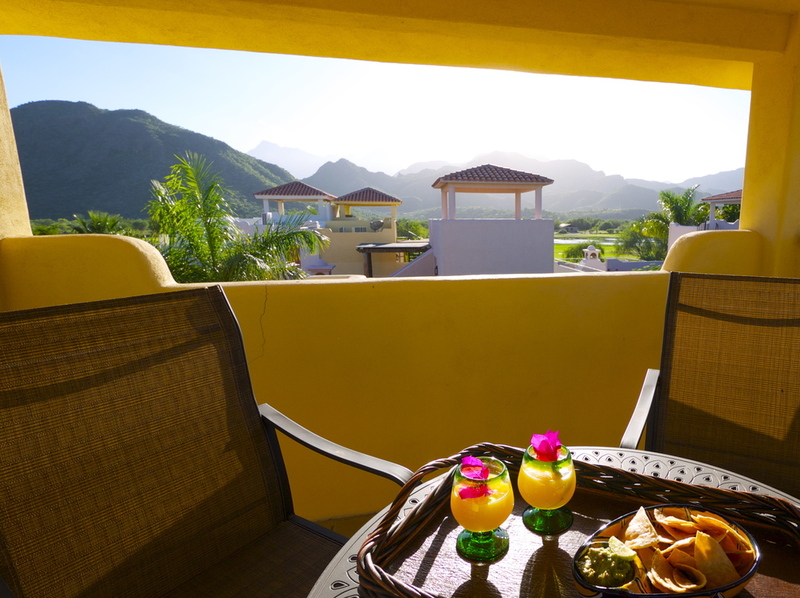 Enjoy the privacy of your own beach casa, combined with the amenities of a resort community: pools, golf course, tennis courts, spas, world class restaurants, beaches, hiking trails, amazing fishing, eco-adventures, and so much more.